The BHMC is best known as the organiser of the world-famous Frosts Brighton Speed Trials. We started in 1905 so have been going over 100 years - this makes it the longest-running motorsport event in the world! 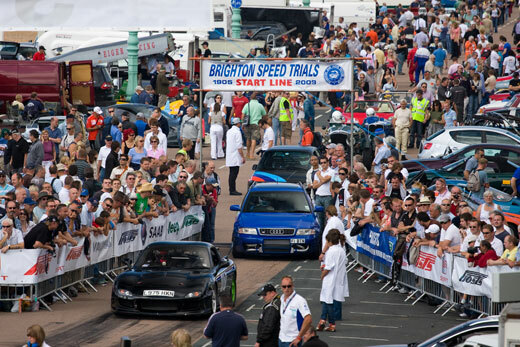 An entertaining day-out for all the family, it showcases a wide range of cars and motorbikes racing over a quarter of a mile, along Brighton's historic beachfront, Madeira Drive. A full list can be found on the Events page.